The Somer Valley Walking Festival gave a great pitch to the voting public at Dragons' Den 5 and were awarded funds towards promoting the festival to our community. 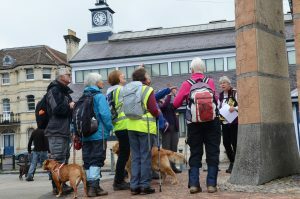 All the events ( opening talk, short walks , longer walks and family walk and art walk) introduced members of the public, locally and further afield .to the industrial heritage, attractive environment and walking opportunities in Radstock and Westfield. 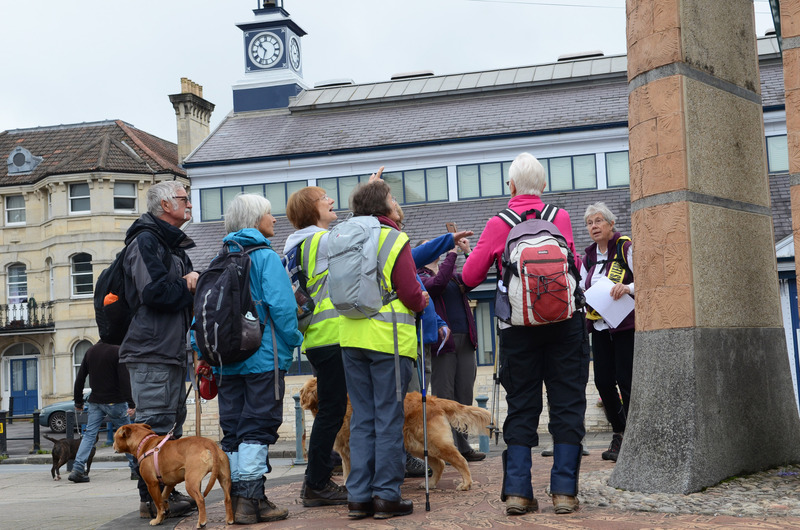 Three of the short walks (Radstock Town Centre, Haydon and Westfield) covered local points of interest; all the four longer walks and the art walk began in Radstock and their routes covered local features of historical interest. This entry was posted in Dragons' Den, Mobility, People, Place. Bookmark the permalink.